How Far is Navkar Darshan? Navkar Darshan is one of the residential development of Navkar Associates. 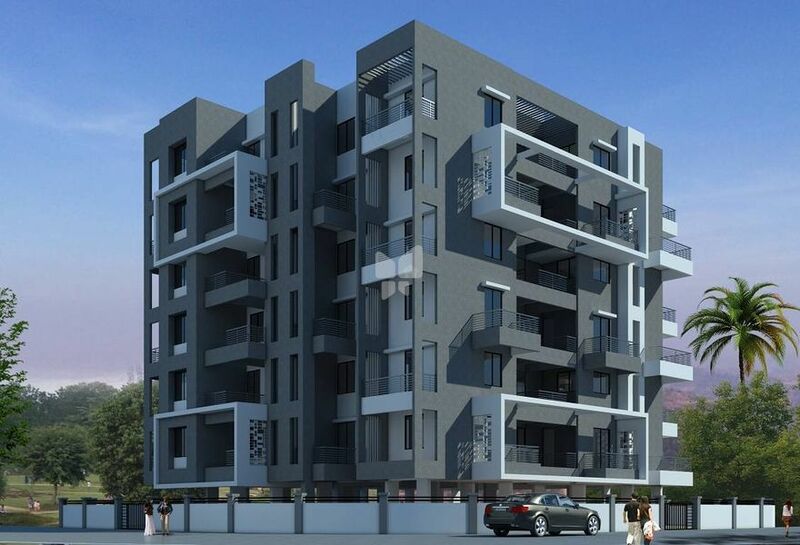 It offers spacious residential apartment in Chinchwad. All these units offer ample amenities to the resident.